Make your work easier with digital influencers. Identify, engage and get incredible results. 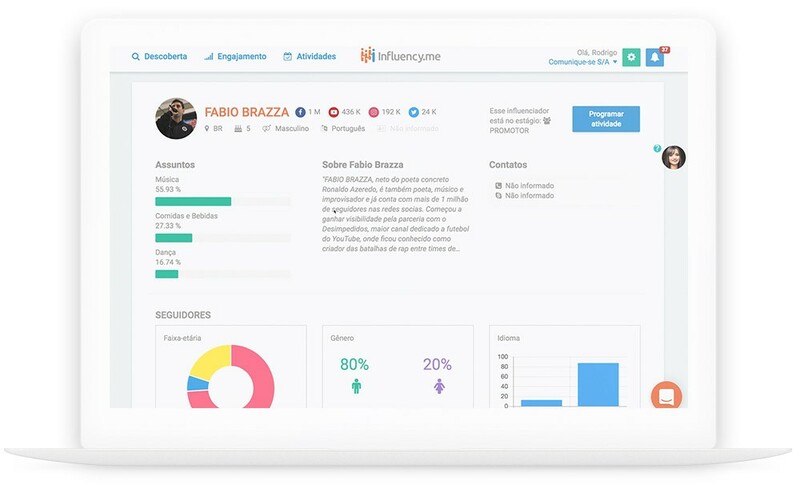 With a base with 70k+ influencers, Influency.me is the solution to manage and scale your influencer marketing campaigns. 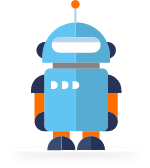 Three robots working 24×7, searching for new influencers, indexing the topics they talk about the most and classifying their audience. They have names! Facial recognition is my job. I’m always finding new influencers. I know what the influencers talk about! Filter by the influencer’s characteristics or audience. 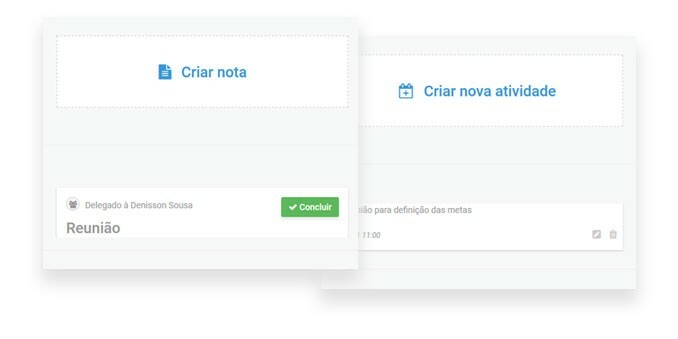 Delimitate maximum and minimum range, gender, age, idiom, social network and subjects. Example: Influencers that are man, young, speak English and talk about sports, having children as his audience. 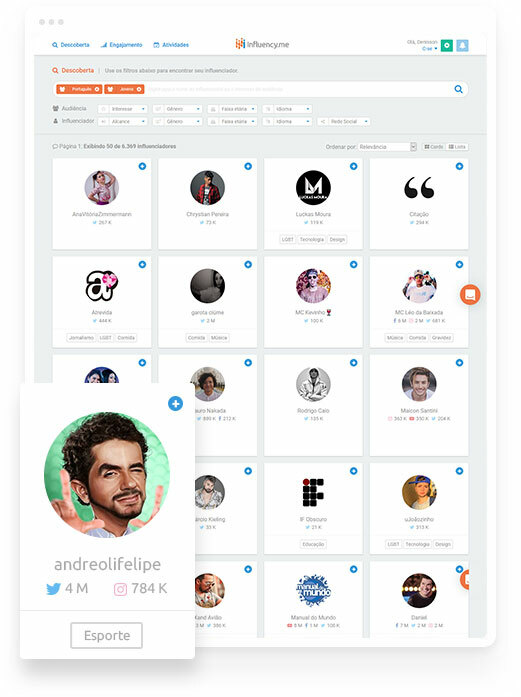 Analyze data and statistics about the influencer. Get to know how his audience is spread. Organize your influencers network by relationship level. 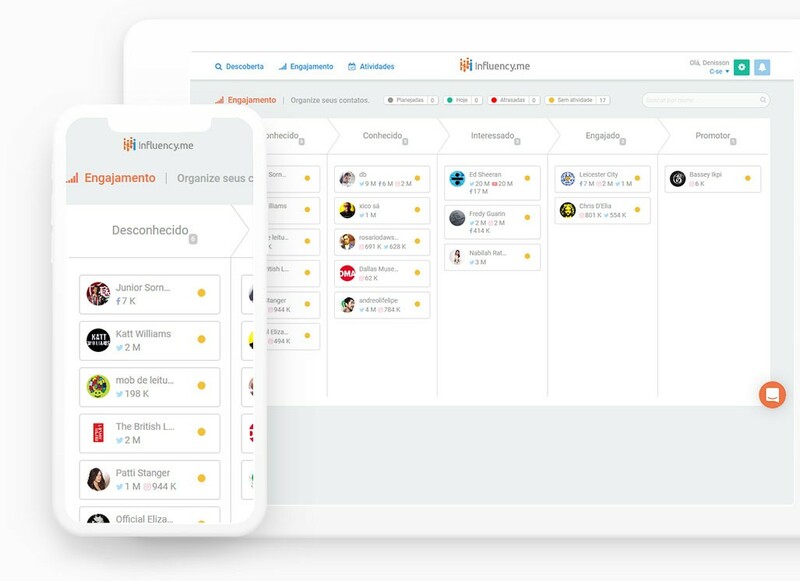 Easily visualize which influencers have planned or delayed activities or no activities at all. Don’t forget anything by using alerts. 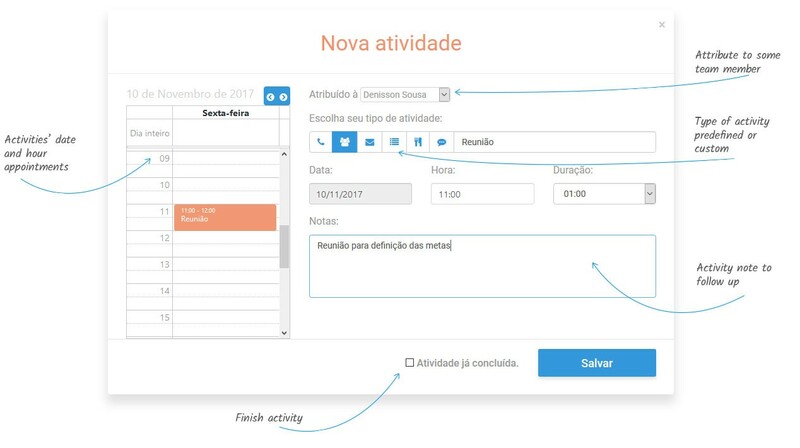 Schedule meetings, e-mails and meet-ups. Evolve your relationship until you reach your goals. 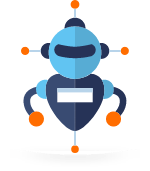 Influencer marketing platform – Make your work easier with digital influencers. Identify, engage and acquire incredible results with our influencer marketing platform. Real influence is priceless.